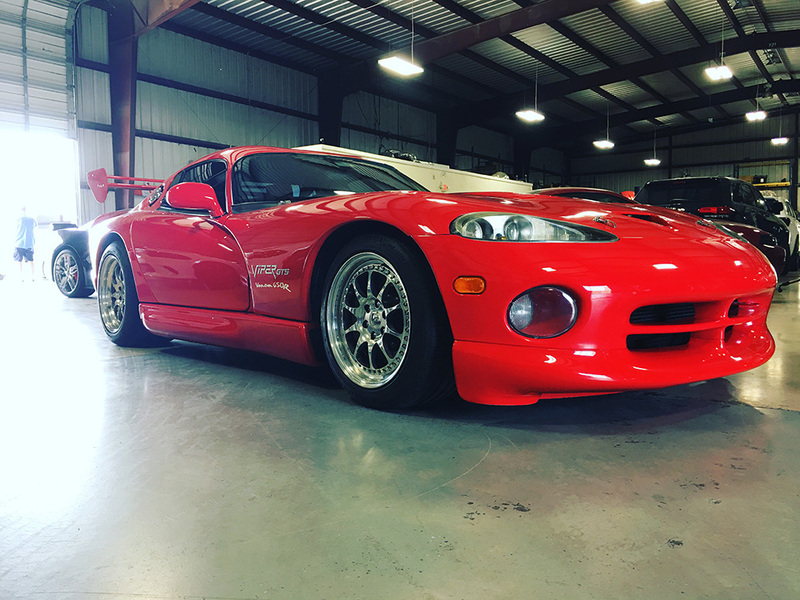 Serious HP is widely known as a top rated HEMI Performance Shop in Houston specializing in: Vipers, Hellcats, Demons, Challengers, Chargers, Trackhawks, SRT Jeep Cherokee, 300C, and Ram Pickups. 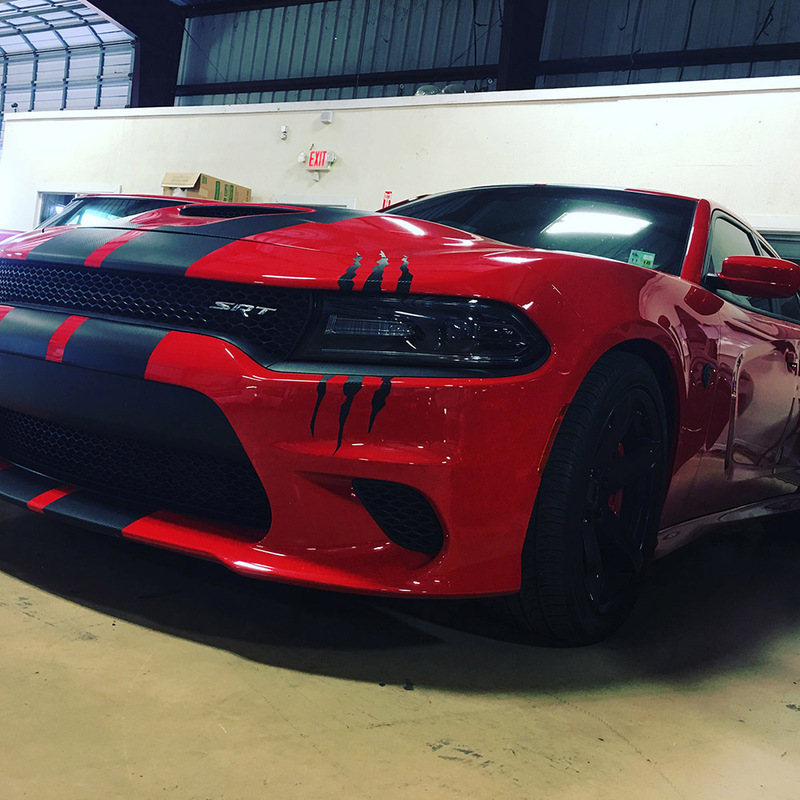 We have a long history with HEMI as the first Performance shop to Hack the Dodge Hellcat. We now offer proven Performance Packages to take your HEMI to the next level. Today the HEMI name has become synonymous with raw power and dominance at the track. At Serious HP we improve upon that power and dominance with performance packages specifically crafted to get the most out of your HEMI vehicle. At any given time over 60% of the vehicles in our shop are HEMI Powered Cars. We have a trusted track record with these HEMI engines and our customers continue to refer other HEMI owners to bring their car here to Serious HP. Take your HEMI to the next level with one of our HEMI Performance Packages. Select your HEMI by clicking the button below.